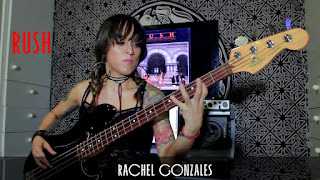 Rachel Gonzales: Rush - YYZ - tribute to one of my favorite bands of all time, RUSH! 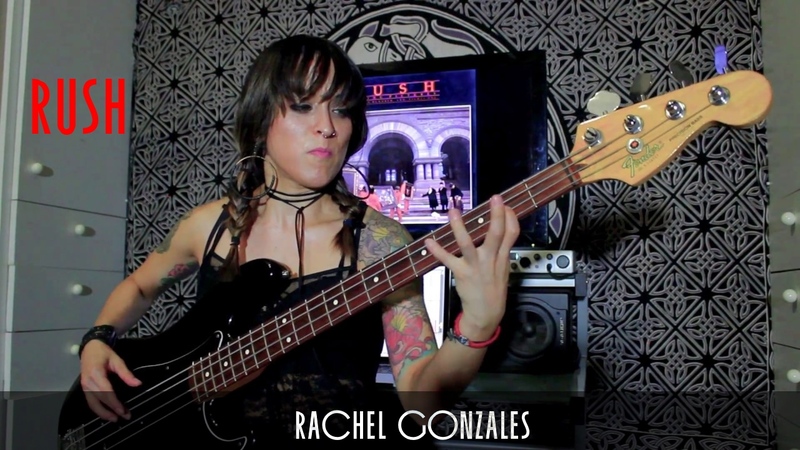 Here's a tribute to one of my favorite bands of all time, RUSH! YYZ from album Moving Pictures recorded in 1981. If you enjoyed this cover, please like, share, comment, Subscribe!! Here are my social media pages, plz check them out!! Thank you for all your support!! Much Love!